You were right to say Hong Shui Oolong is a process, it does happen to be made almost exclusively using the Qingxin oolong variety. Recently in Taiwan people are doing some new things with tea. 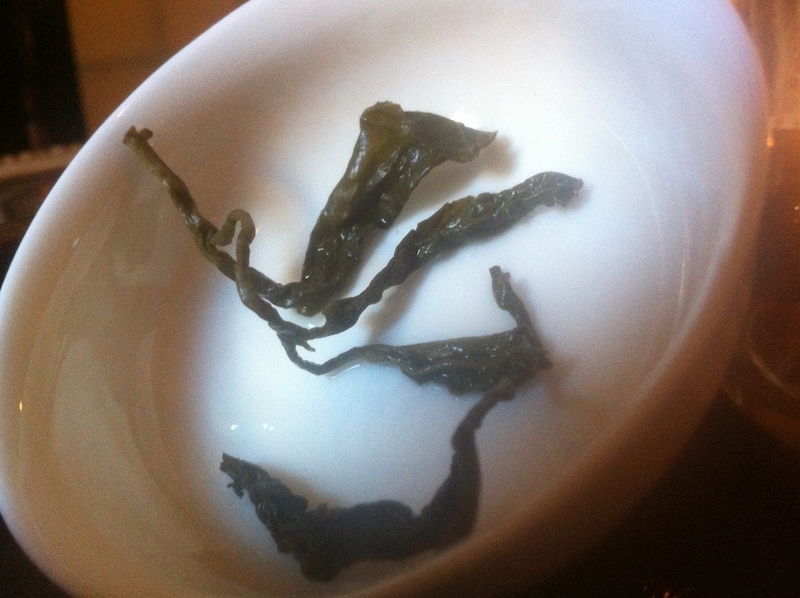 I have been finding some teas similar in style to Hong Shui but made with other varietals such as Jin Xuan and Tie Guan Yin. I’ve been pretty impressed with the results!